America's Best Inn Caseyville offers the most value for your money when staying for business, pleasure, or just passing through. Our hotel provides clean comfortable rooms, and is ideally located in the St. Louis metro area only about 8 miles east of downtown St. Louis. Enjoy some leisure time at our outdoor pool open May 25th to September 15th. A free continental breakfast is served daily. 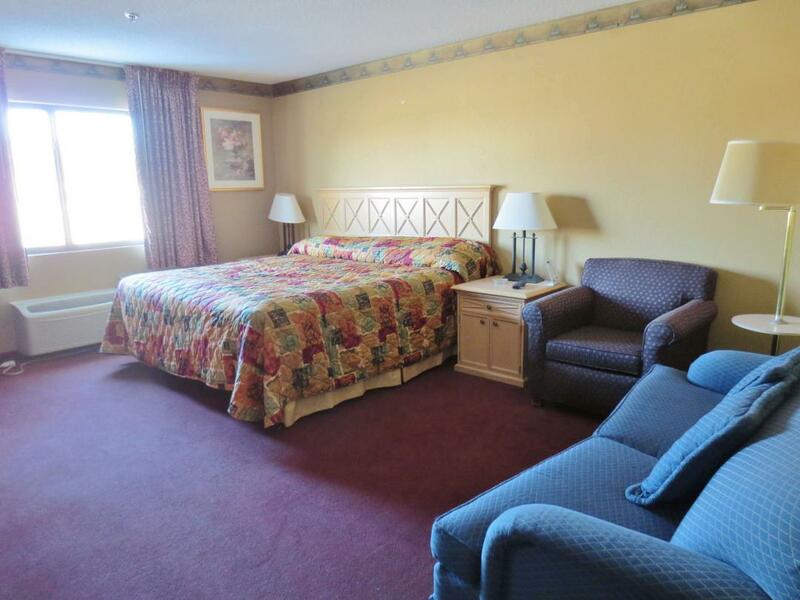 All guest rooms include a full refrigerator, cable TV, HBO, hairdryer, iron, ironing board, and free local calls. Fax and copy services are available for business travelers. Take advantage of our comfortable beds and relax while saving with our Kids Stay Free Policy (11 and under in parent's room). For your convenience our hotel offers both smoking and non-smoking rooms. Free on-site parking for cars and trucks is available. We are conveniently located off I-64 and Highway 157 Exit 9. We are near local attractions such as the University of Illinois, Cahokia Mounds State Historic Site, and St. Louis Gateway Arch. 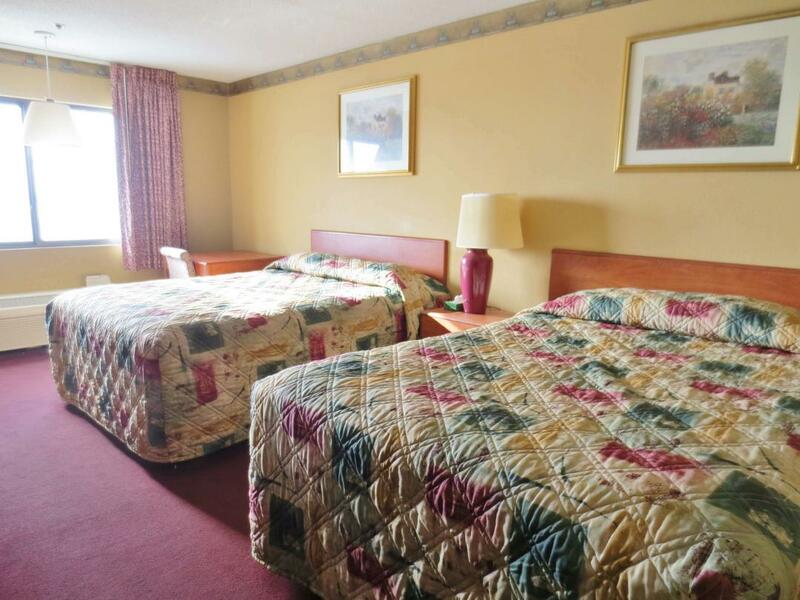 America's Best Inn Caseyville offers ideal accommodations and location whether you are in town for fishing and boating, family vacation, business, or simply passing through on your way to Chicago or Kansas City. 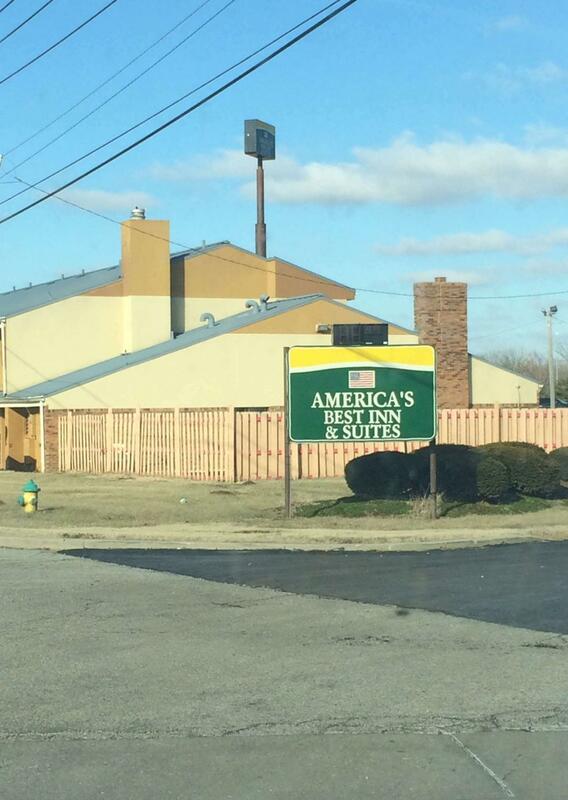 At America's Best Inn Caseyville, Expect More. Get More. DQ Grill & Chill Restaurant, 0.1 mi. S-Kam Wah Chop Suey, 2.7 mi. The Chuck Wagon, 3.7 mi. Lotawata Creek Southern Grill, 4.6 mi. Joes Crab Shack, 4.8 mi. Check out these St. Louis area attractions during your stay. Pleasant Ridge Park, 3.4 mi. Body Focus Massage Therapy, 4.5 mi. St Clair 10 Cine, 4.7 mi. St. Clair Square, 4.9 mi. Pure Nature Salon & Spa, 5.1 mi. Marketplace Shopping CTR, 5.3 mi. Stonewolf Golf Club, 5.8 mi. O'Fallon 15 Cine, 7.5 mi. Pop's NightClub and Concert Venue, 9.3 mi. The Fabulous Fox, 12.2 mi. Dwight Davis Tennis Center, 15.3 mi. SIUE Cross-Country Course, 19.4 mi. Cahokia Mounds State Historic Site, 4.4 mi. Cahokia Mounds Museum Society, 4.7 mi. World's Largest Catsup Bottle, 5.5 mi. Gateway Motorsports Park, 8.4 mi. Edward Jones Dome, 8.5 mi. The Gateway Arch, 8.8 mi. Greater St. Louis Air & Space, 9.7 mi. Saint Louis Zoo, 15.4 mi.